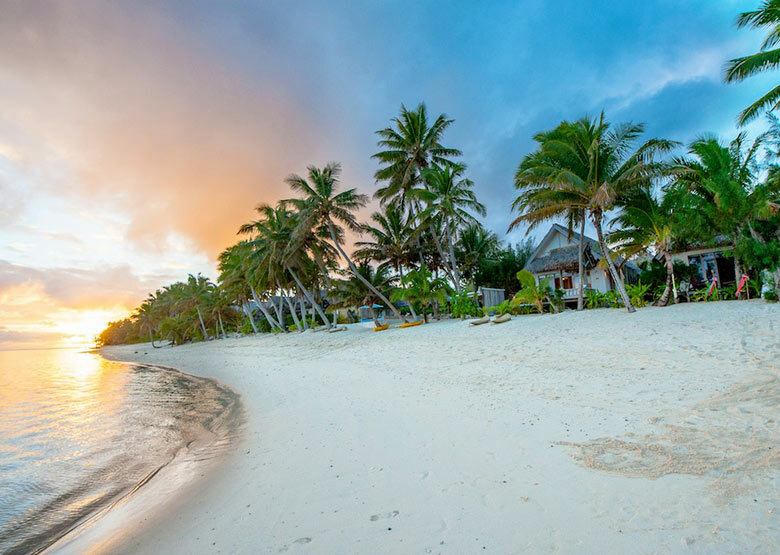 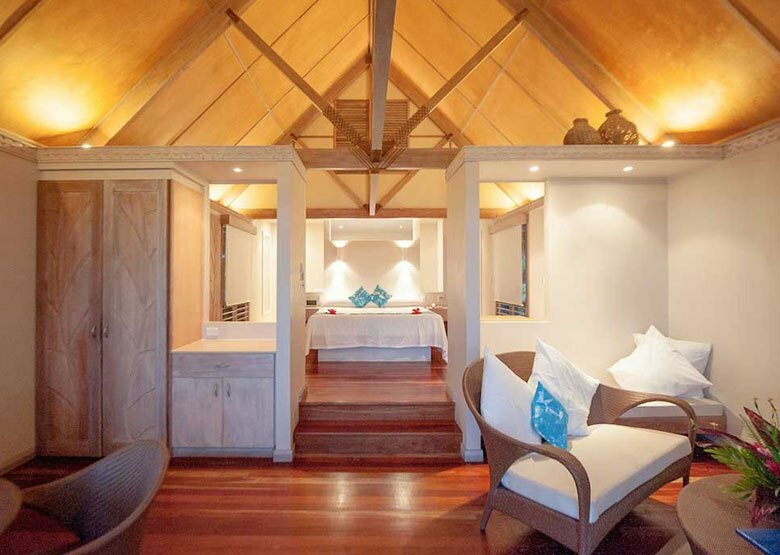 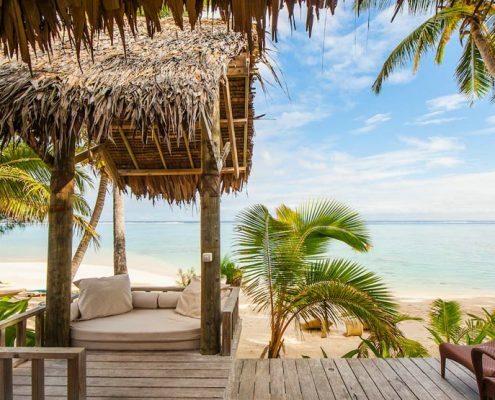 Little Polynesian is an intimate, boutique resort offering a sanctuary of serene seclusion, romance and unpretentious luxury. 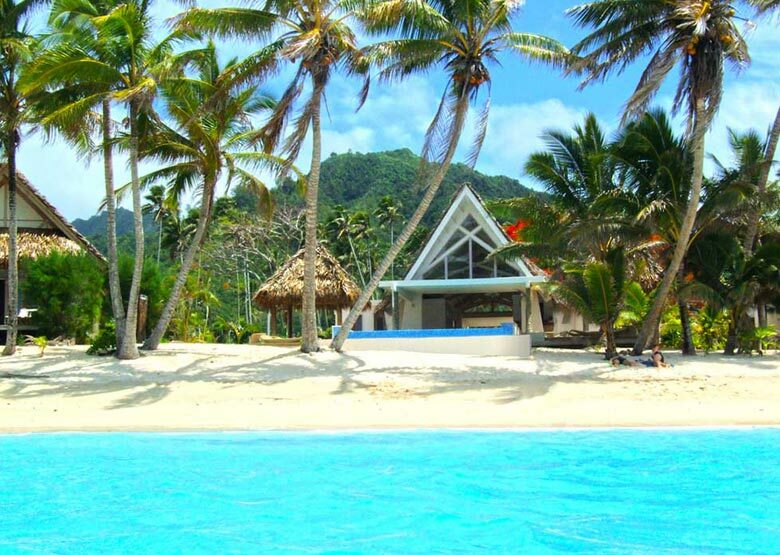 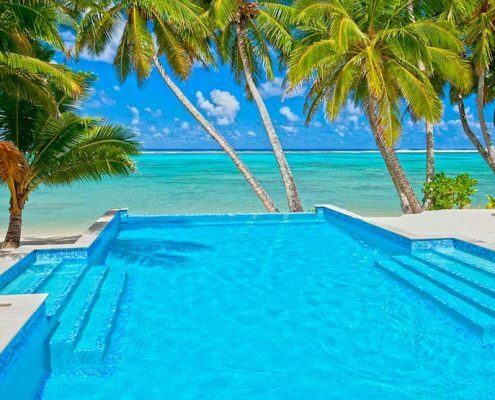 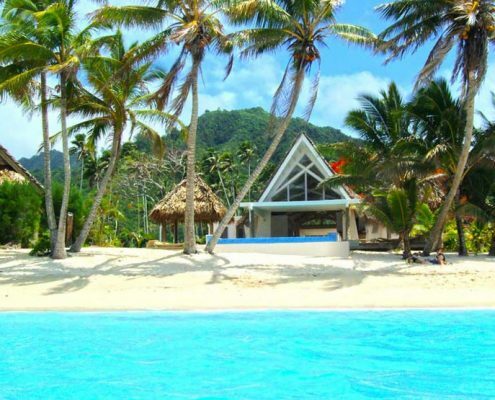 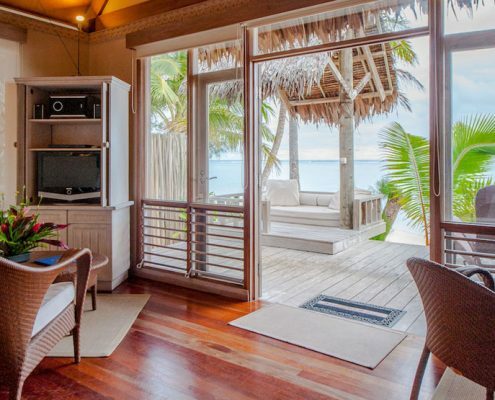 Situated at Titikaveka on the south coast of Rarotonga, this small hideaway is built into a natural setting of tropical foliage and palm trees and overlooks a gorgeous white sandy beach and marine-protected lagoon – ideal for swimming, snorkelling and kayaking. 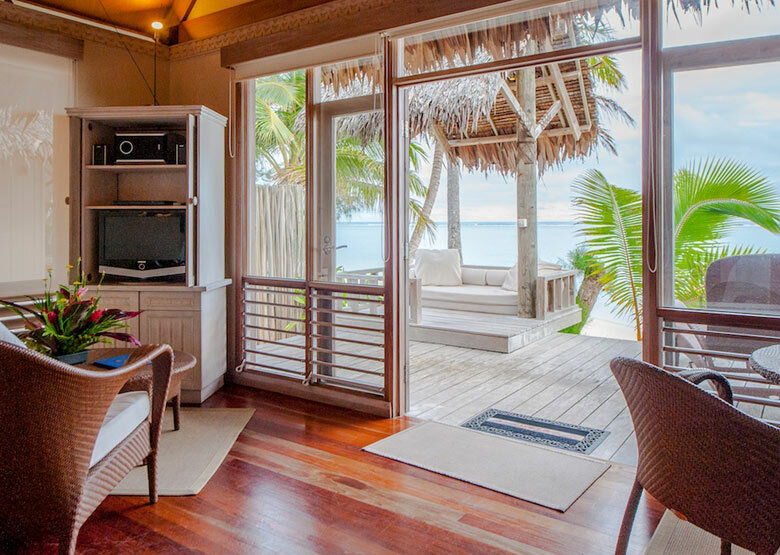 Experience the epitome of Polynesian luxury in the well-appointed garden villas and beachfront villas, where the romance of traditional Polynesian architecture meets the creature comforts of the west. 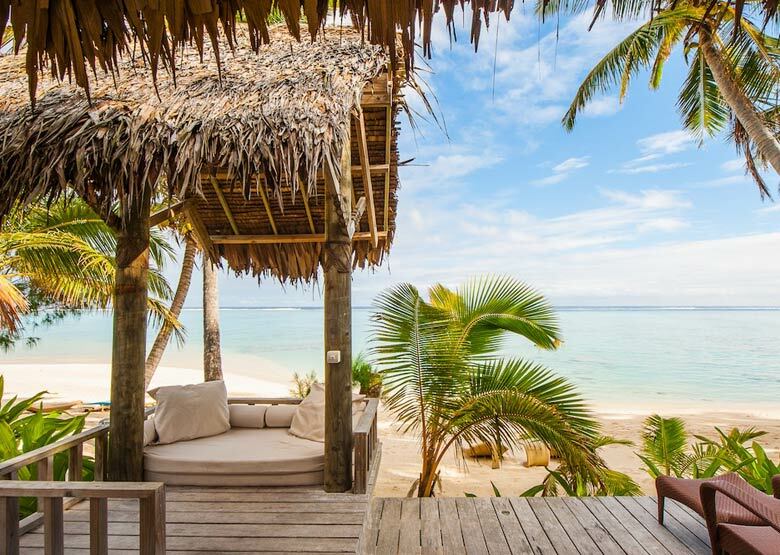 The Beachfront Villas promise aimless days of looking out to the lagoon’s turquoise waters and waking up to the gentle sound of waves, while the scent of tropical flowers fills the air around the Garden Villas. 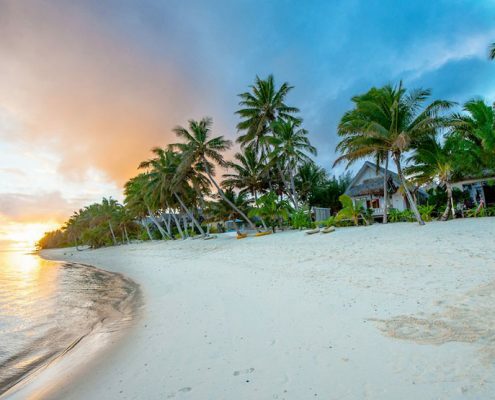 Whether you choose to relax in a lounge chair beside the infinity pool, soak up some sun on the dazzling beach, sample an exotic cocktail at the bar, or enjoy an intimate dinner on your own private verandah , Little Polynesian Resort is sure to warm your heart and recharge your soul. 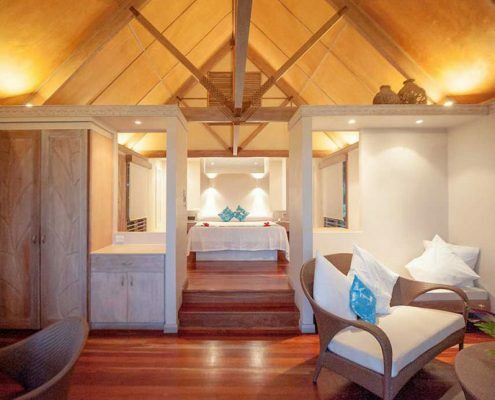 This is a stunning property on one of the island’s most beautiful locations – the perfect spot to indulge in romance and luxury. 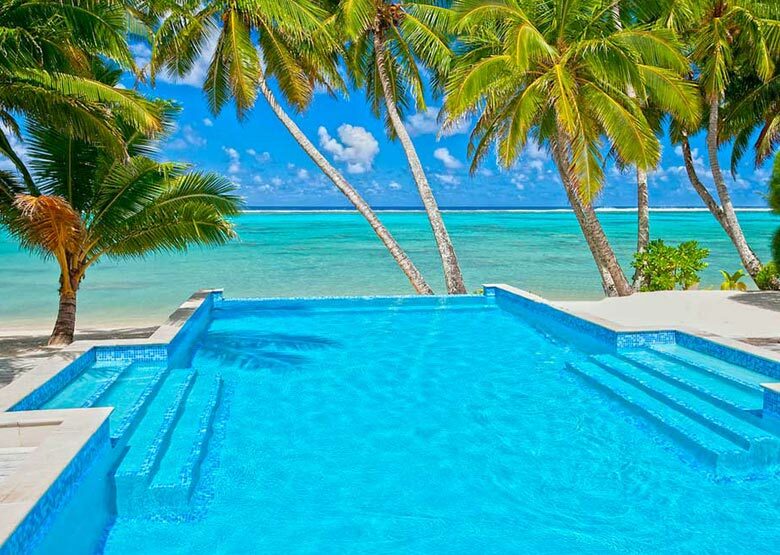 Guests 15 years and over are welcome.